How the body works in labour, and why you can have confidence in trusting that your body is designed to give birth safely. How to prepare your body to give you the best possible chance of a positive birth. To understand what needs to happen during labour and feel more able to make wise decisions about what is right for you and your baby. To apply Active Birth principles to your pregnancy and labour, whether you choose to give birth at home or in hospital (with or without medical support). How best to support a birthing woman and work as a team during labour and beyond. Dealing with complications – sometimes labour turns out to be different to what you had hoped for. What to do and how to stay empowered. Bonding and early parenting– welcoming the new baby. How to create the best conditions for bonding to happen naturally and ease the transition into motherhood. We give you lots of resources for Natural Active Birth and we prioritise learning through your body by practicing labour and birth positions, breathing, relaxation, massage etc. so that you don't have to think your way through labour - your body will help you remember what to do. 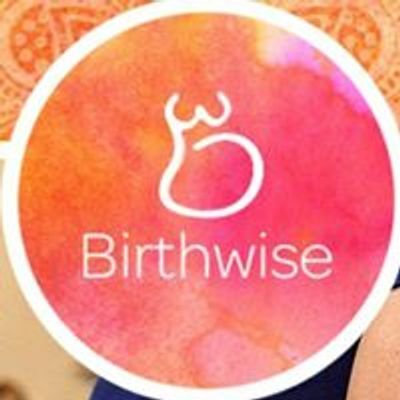 The workshops are designed for couples and/or birth partners to be there, but if that doesn’t work for you it is always fine to come on your own.